Being healthy is the new way of living and Bollywood actor, actress are always a step ahead to be healthy. 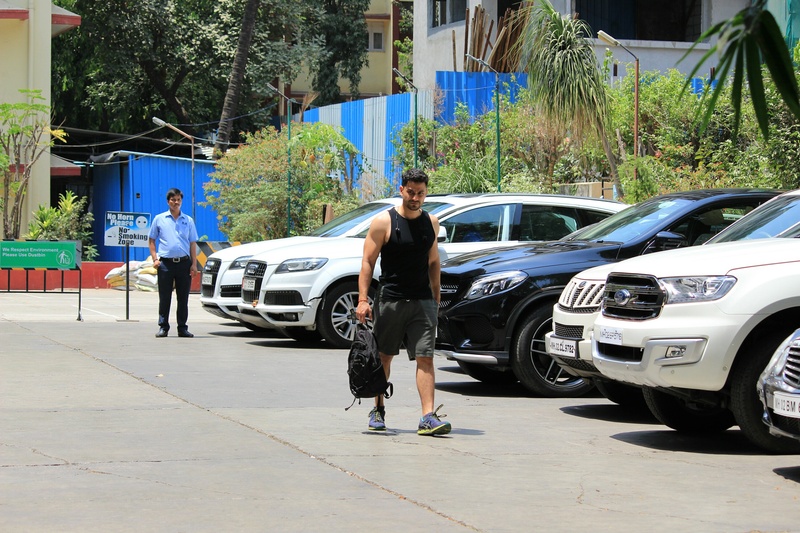 Recently, our cameraman had spotted Actress Kareena Kapoor and Kunal outside a gym in Bandra. 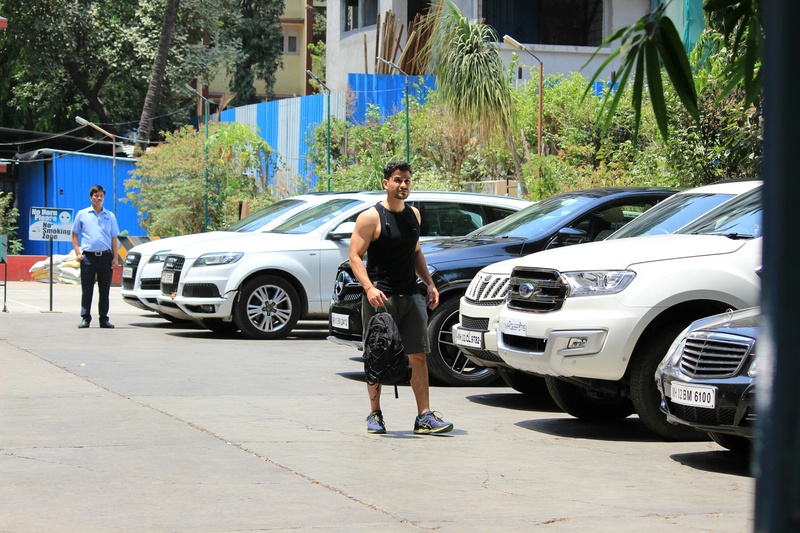 On the other hand Kunal was very casual while coming out of the gym. Another guest at Gauri Khan Designs!